SPFit is Sherborne's Premier personal training and small group training centre. It also has a growing running club for everyone in our community. 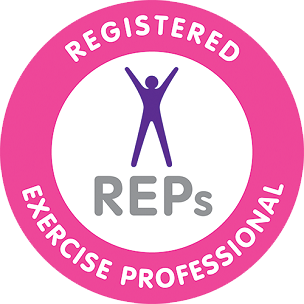 We cater for all abilities from professional athletes to those completely new to exercise.